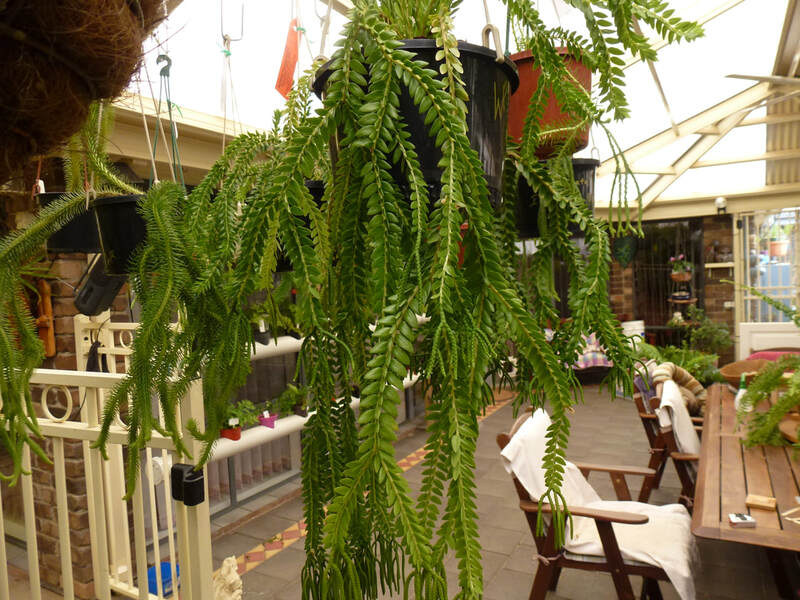 The Fern Society of South Australia meets on the 4th Friday of the month at Adelaide High School, West Terrace, Adelaide at 7.30pm from January to November. Fern sales commence 30 minutes before the meeting. 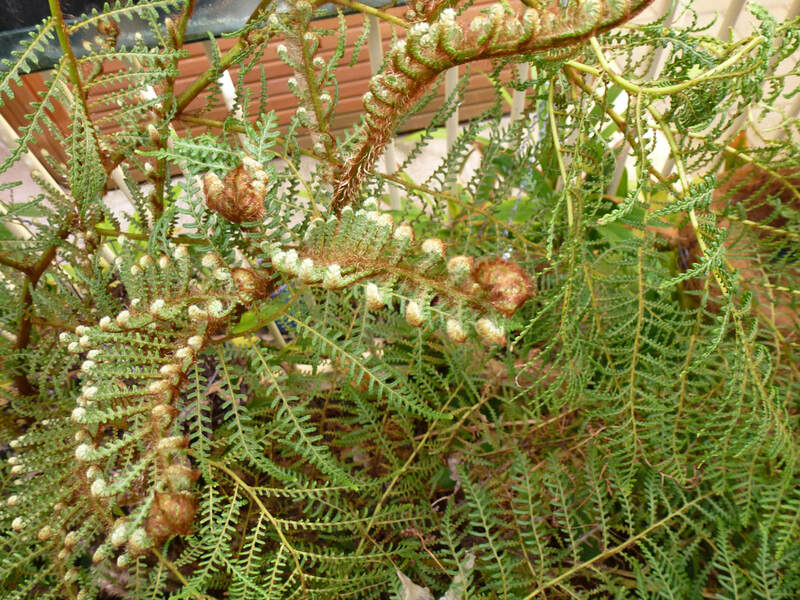 Each month a different genus of fern is displayed and discussed. Regular guest speakers and workshops are held. Supper is provided and is a great time to get to know everyone. A monthly newsletter is published January to November. Members of the Fern Society of South Australia use and recommend Charlie Carp.